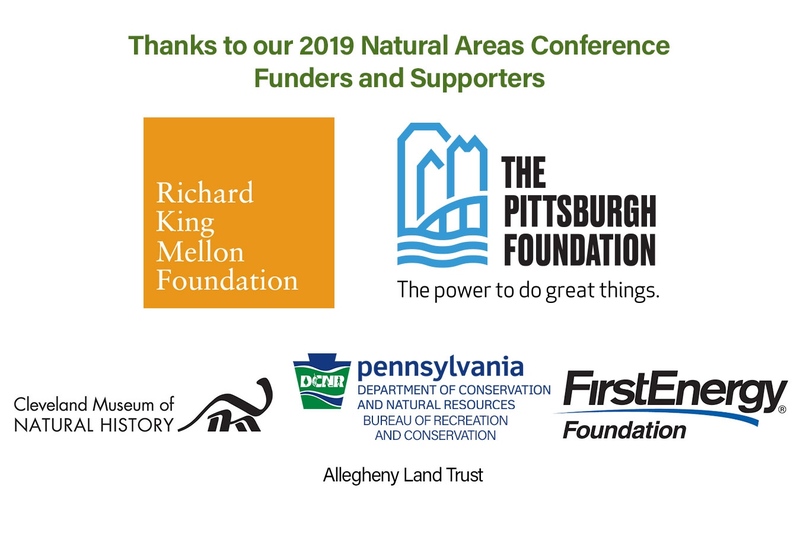 Mark your calendar for the 2019 Natural Areas Conference (NAC), which will be hosted by the Natural Areas Association (NAA) and held at the Pittsburgh Sheraton, right on the waterfront at the place where the three rivers of Pittsburgh - the Monongahela, the Allegheny, and the Ohio - come together. The views are spectacular, and scores of diverse natural areas are only a short drive away. This event will focus on providing access to cutting-edge information, emerging management techniques, and science-based practices for natural areas practitioners. 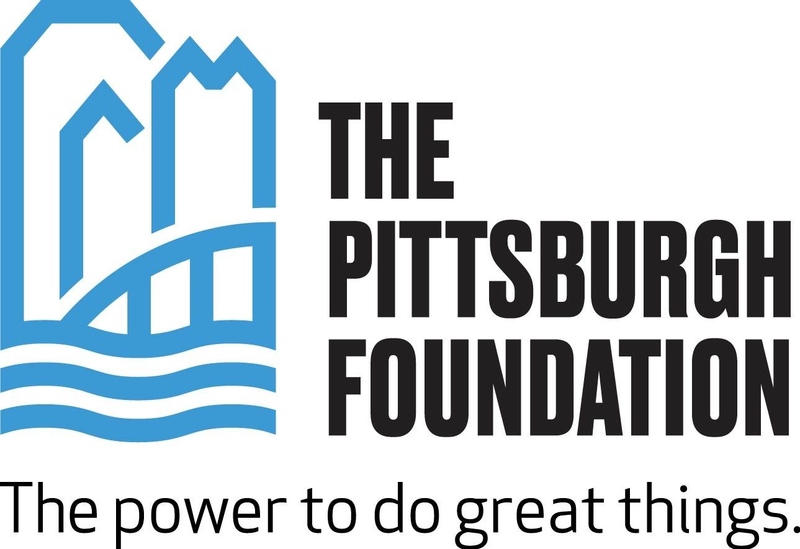 Click here to access the scholarship application for practitioners working in PA and the Pittsburgh area. This scholarship will cover all or part of a regional practitioner's registration costs. Click to save the date. The NAA is the only national, nonprofit membership organization dedicated to the support and advancement of the community of natural areas practitioners. We provide them with the best scientific information to inform their work on the ground. Now in its 46th year, the annual NAC is one of the nation's oldest continuous gatherings of conservation professionals. Here they learn about new research, receive valuable training and make important connections with other professionals in conservation-related fields. The conference typically draws 350-600 attendees in the natural areas professional community. Advocacy, Communicate the importance of our work, Conservation information technology, Ecological research, Ecosystem (forest, wetland, grassland, desert, aquatic and watershed) management, Endangered species conservation, Environmental monitoring and compliance, Environmental project review, Fire science and management, Fundraising, Habitat management, Environmental project review, Fire science and management, Hydrologic restoration and management, Invasive species control and prevention, Landowner education, Large scale landscape conservation, Native plant conservation, Material development and use, Natural areas program development, Natural areas visitor management, Natural areas restoration and restoration genetics, Natural resources inventory, Pollinator and invertebrate conservation and habitat management, Preserve design and conservation planning, Reintroduction ecology, Sustainable Recreation, and Volunteer management.